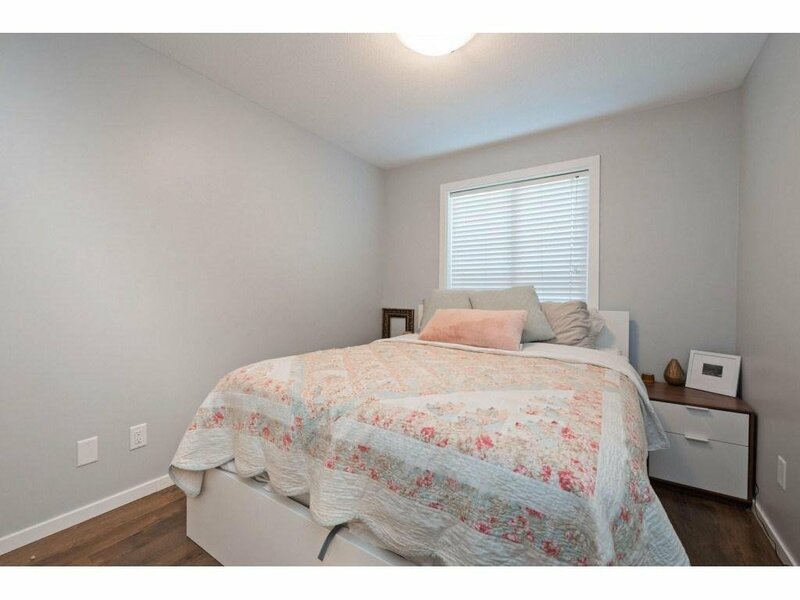 Pack your suitcase as there's nothing to do here but move in and relax! 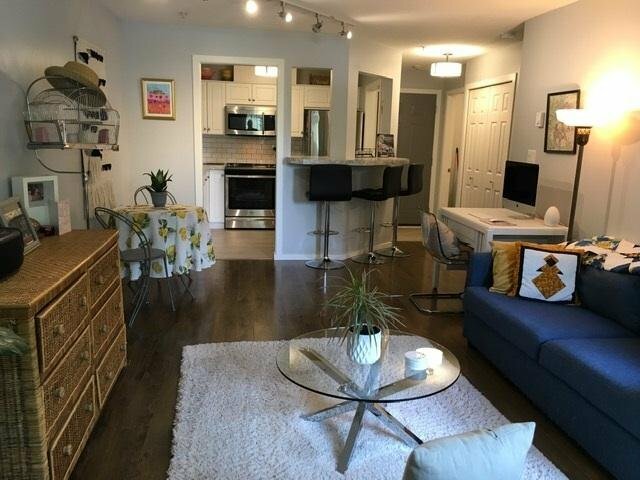 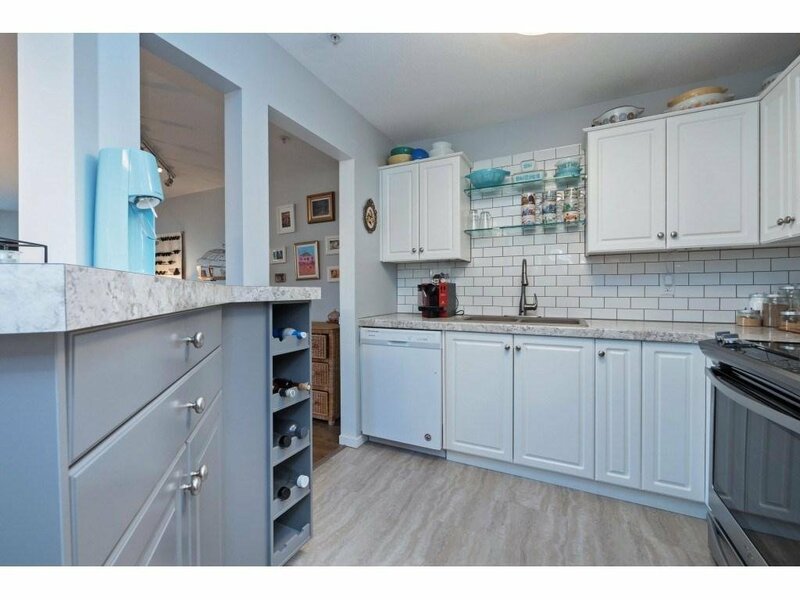 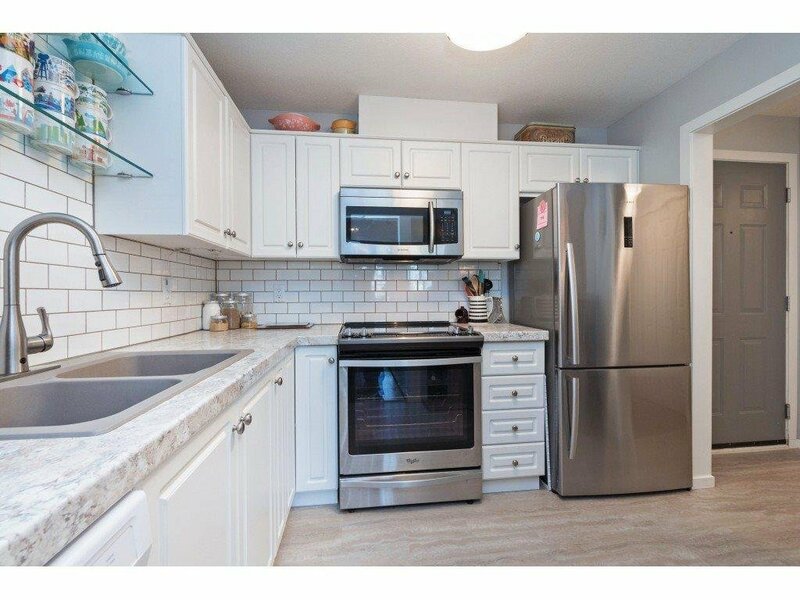 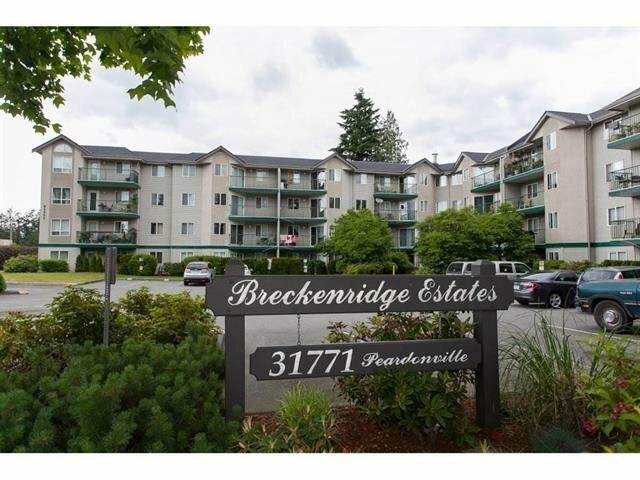 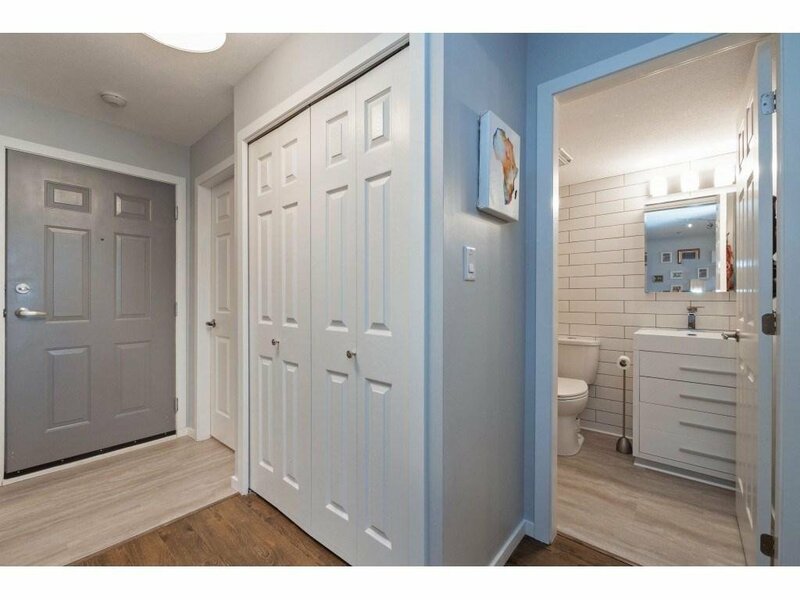 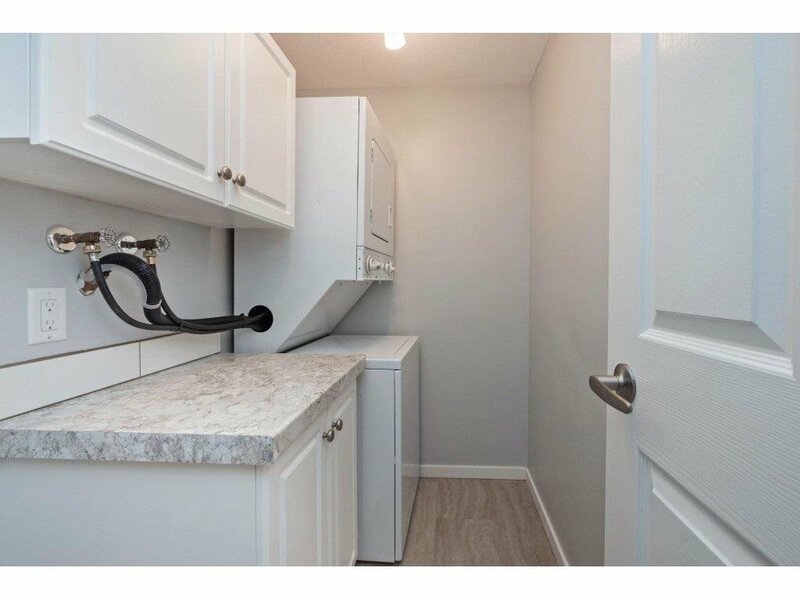 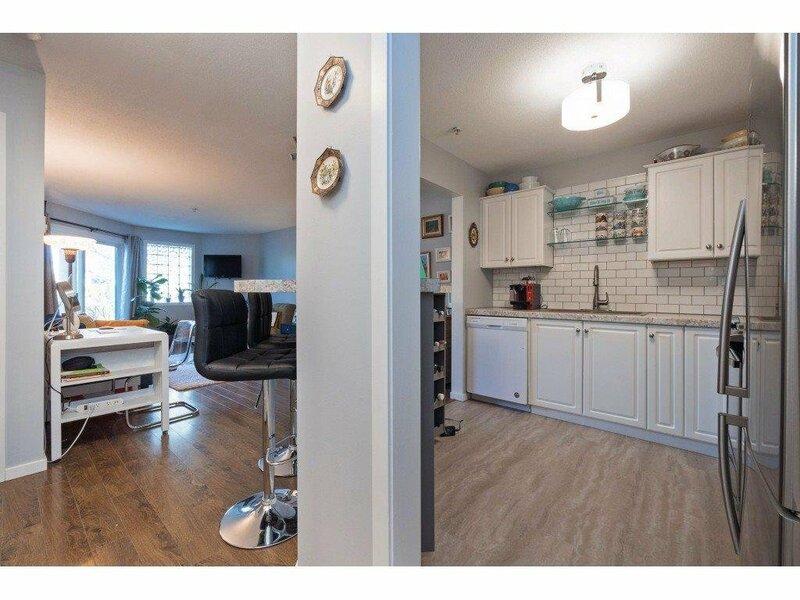 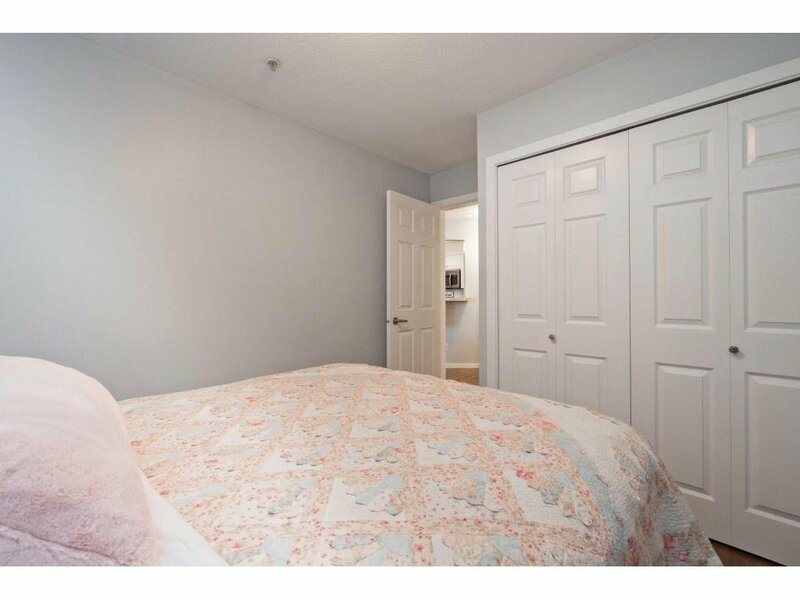 This fantastic one bed condo has been highly renovated with highlights including: new kitchen counters, extensive tiled backsplash and shelving, nice stainless appliances, custom cabinetry and wine rack, counter bar, new flooring, paint, mouldings, baseboards, and that's before we get to the bathroom! 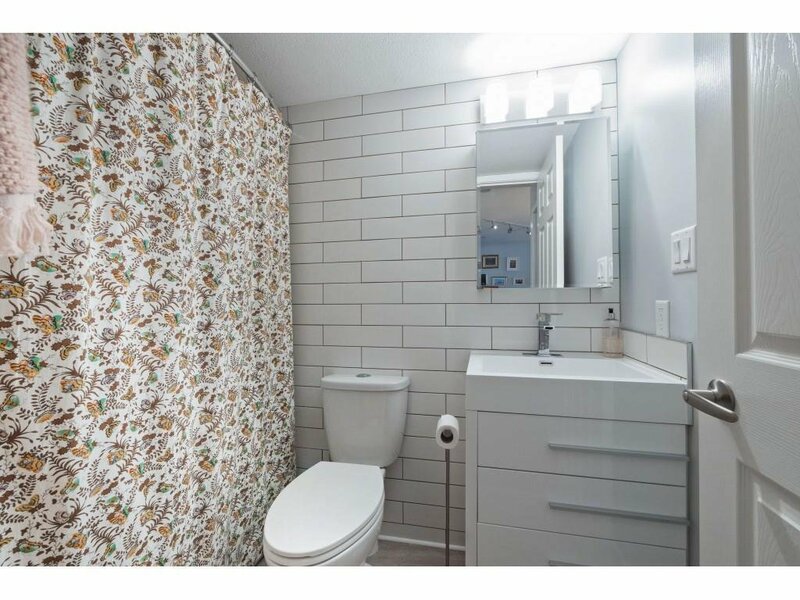 In there you'll find new flooring again, floor to ceiling tiles, new vanity and lighting. 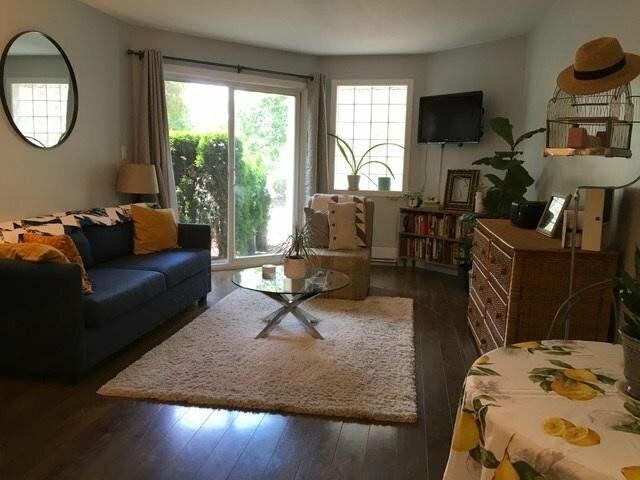 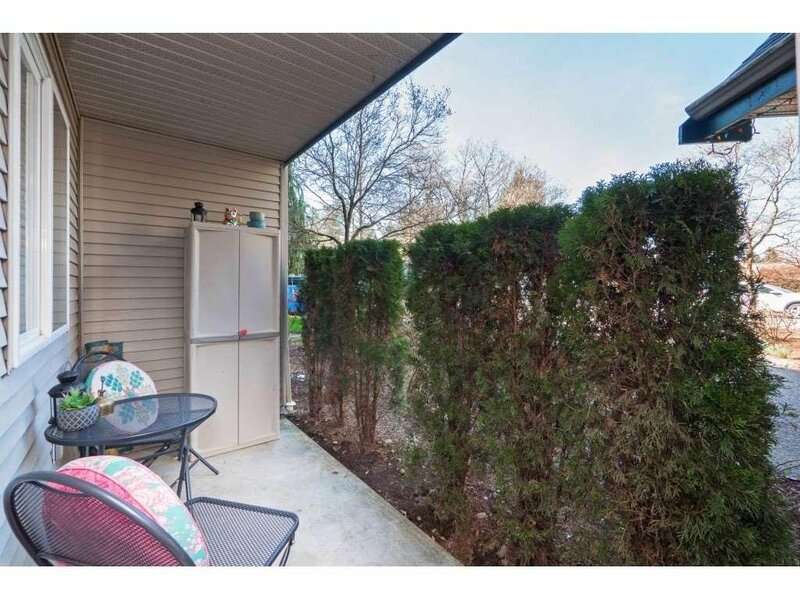 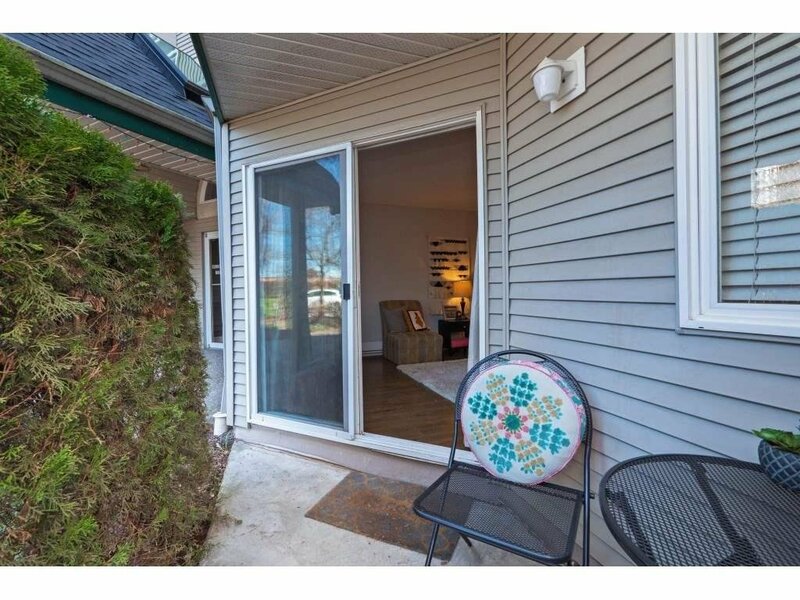 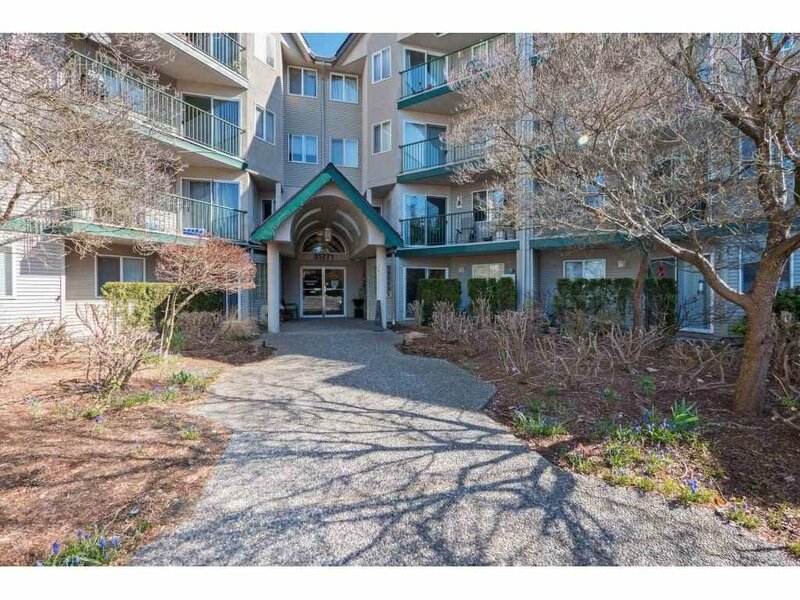 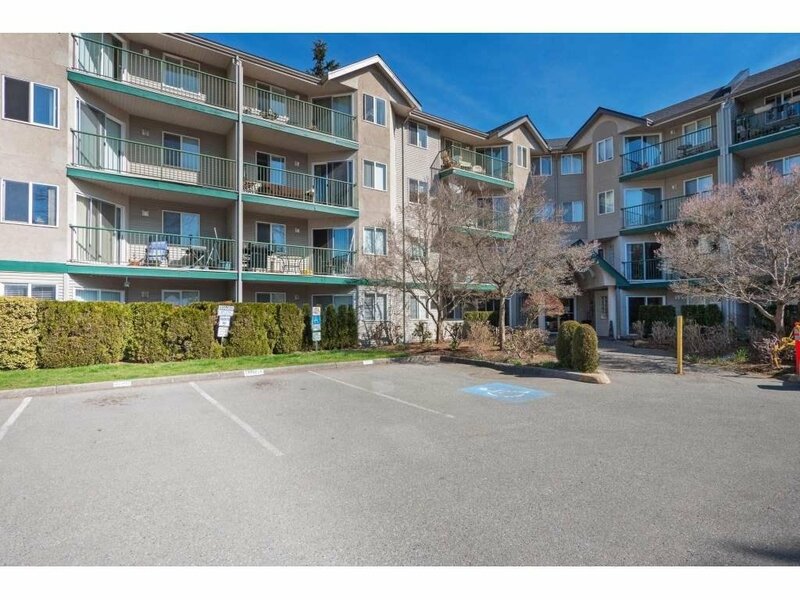 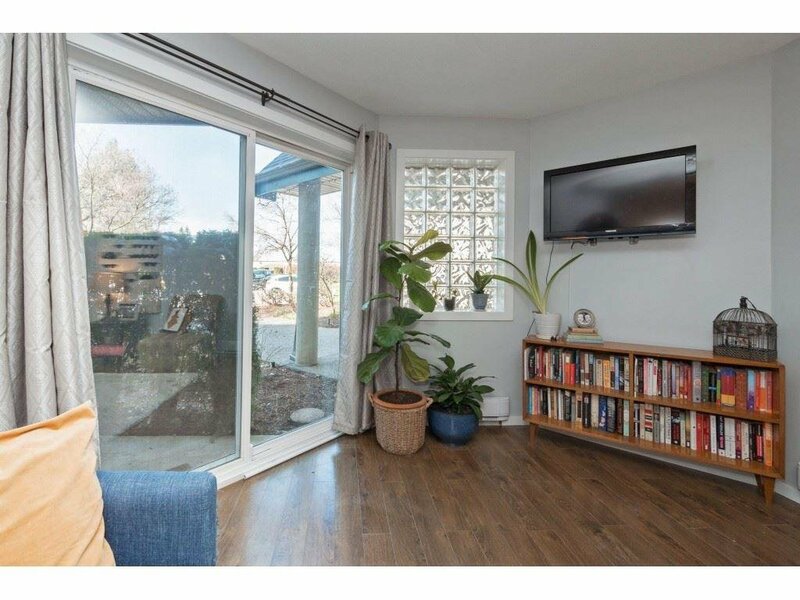 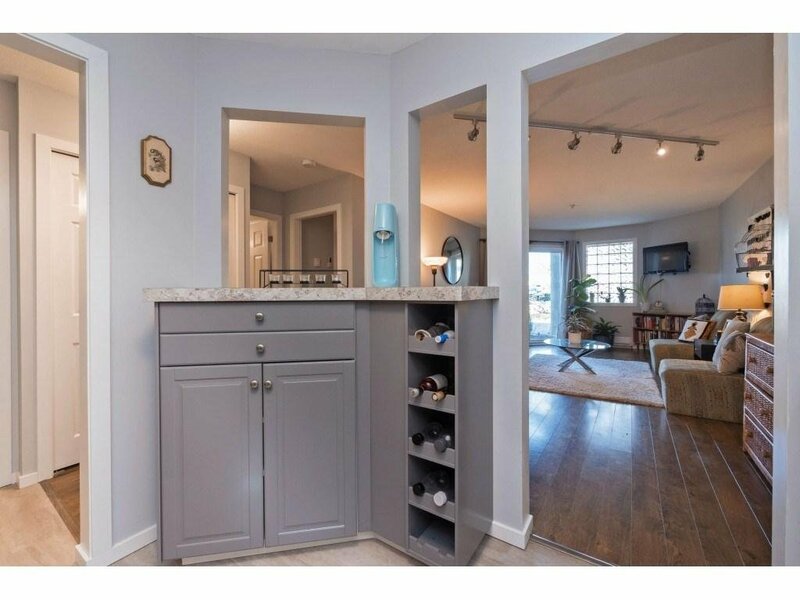 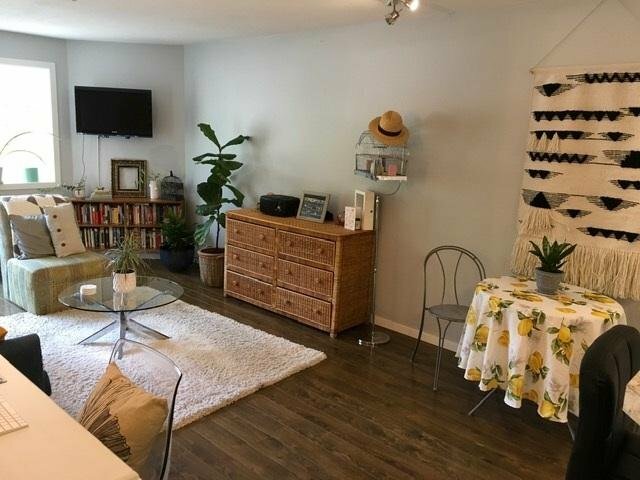 The list goes on...This ground floor unit rounds out with a spacious living room, cute patio, secure underground parking and allows one dog or cat. 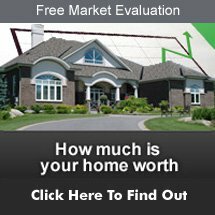 Why take on the work when it's already done for you here plus there's no age restrictions so call today!